Hon. Carol E. Smith - Mediator based in Timonium , Maryland. 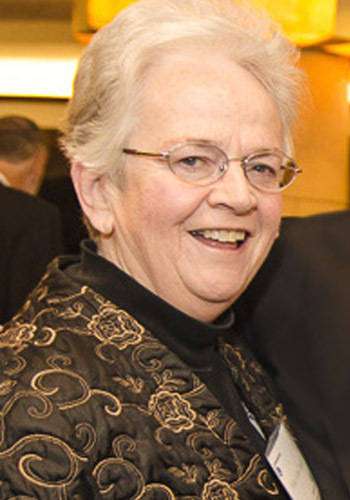 Judge Smith retired from active service as a Maryland State trial judge in 2008. She continues to serve as a "Senior Judge" in the Circuit Courts for Baltimore City and Baltimore County and is a mediator for the Maryland Court of Special Appeals Civil Mediation Program. Her private mediation practice is varied and focuses on the resolution of complex matters involving personal injury, medical and other professional malpractice, construction disputes, toxic torts, insurance subrogation, and commercial disputes. $500/hour. For travel outside Baltimore MD area, hourly rate at 1/2.